What do John Maxwell, Bethany Dillon and Larry the Cucumber have in common? They've all featured on Vision's History Makers! 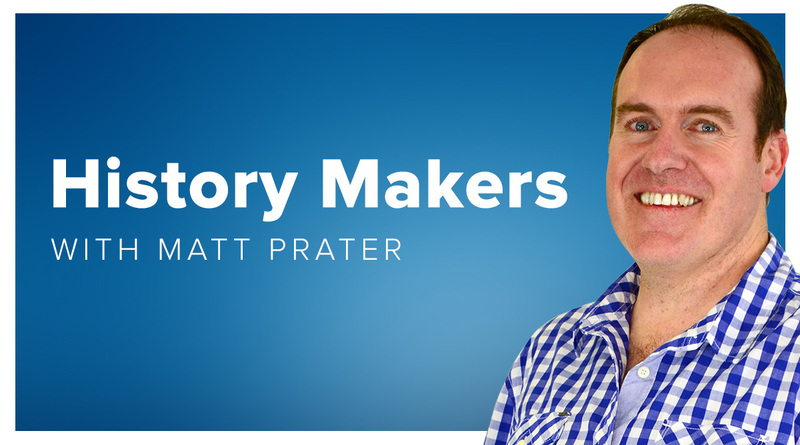 Each week Matt Prater has a candid discussion with Christian high achievers of sport, business, politics and more, accompanied by some great music to boot. 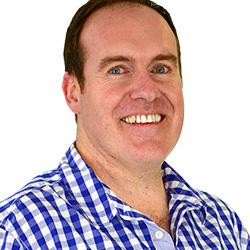 Matt has worked in Radio for over 15 years, has been a youth pastor, DJ, and a Children's entertainer.He's also currently the Senior Pastor at New Hope church in Brisbane. More than anything he is passionate about sharing his faith with business people, students, churches and anyone who'll listen. Matt loves taking calls in the afternoons, chatting about a range of topics. He loves a good laugh, the odd “Dad joke,” playing some great music (the occasional Third Day song) & tackling some of the big issues of the day from a Christian world view. 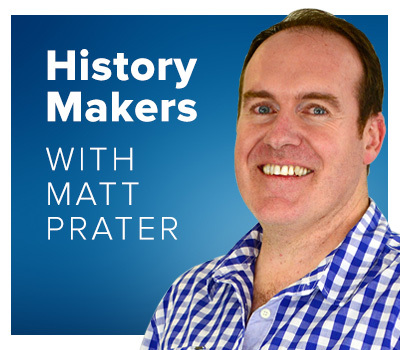 Matt also hosts a weekly radio show called “Historymakers” & has released 2 books featuring interviews & has also hosted 2 series of Historymakers TV, now available on DVD.